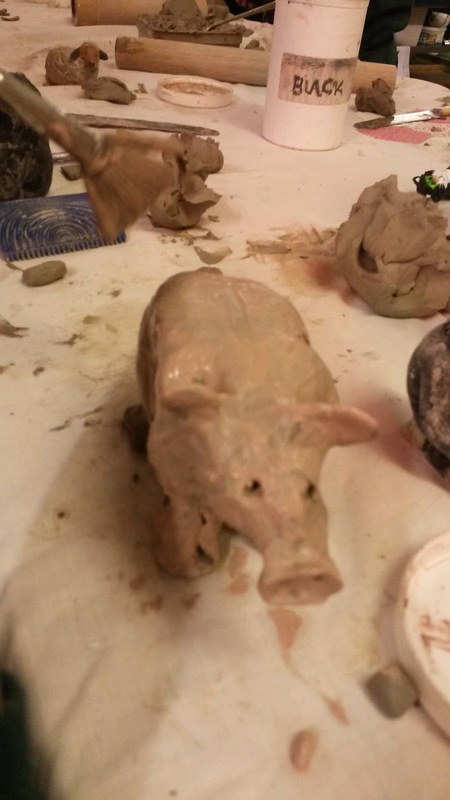 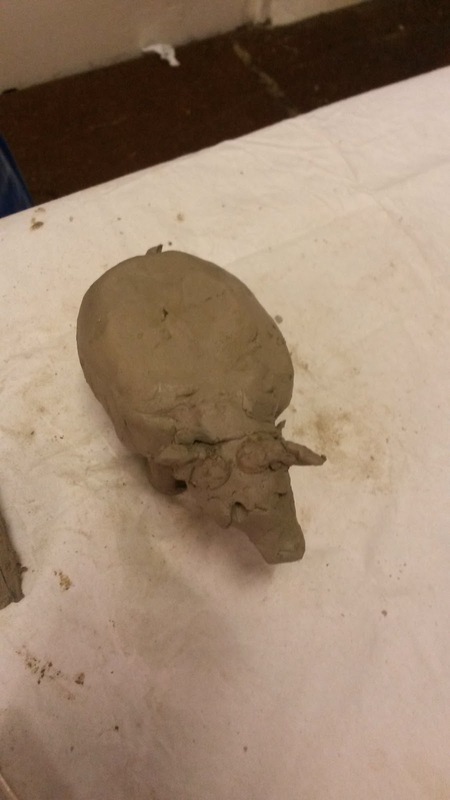 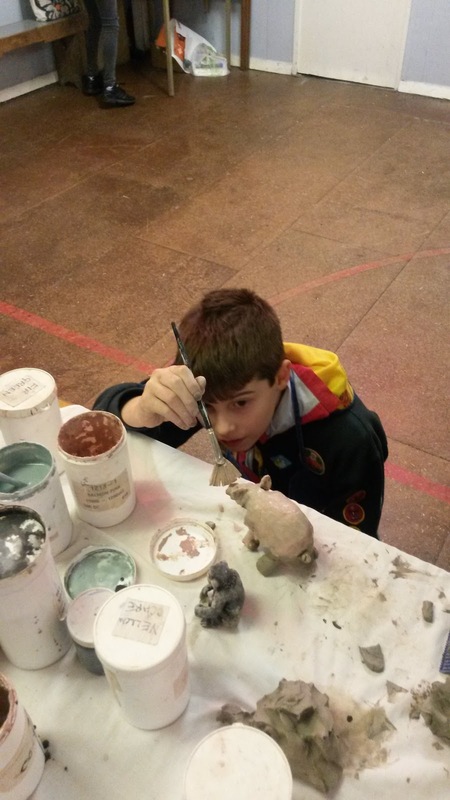 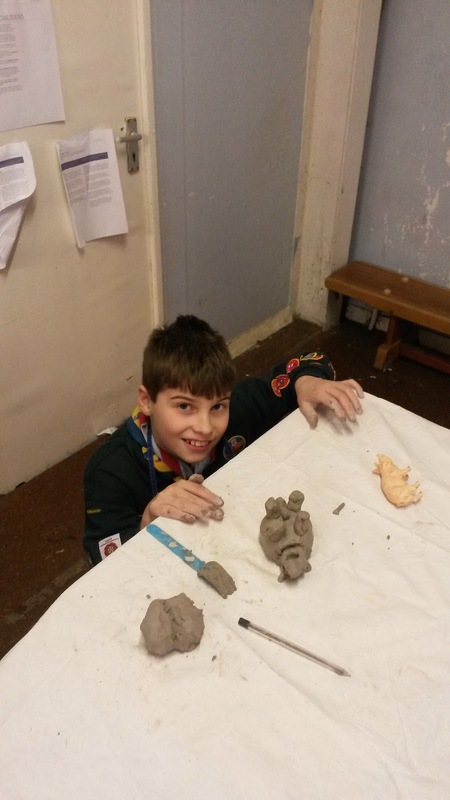 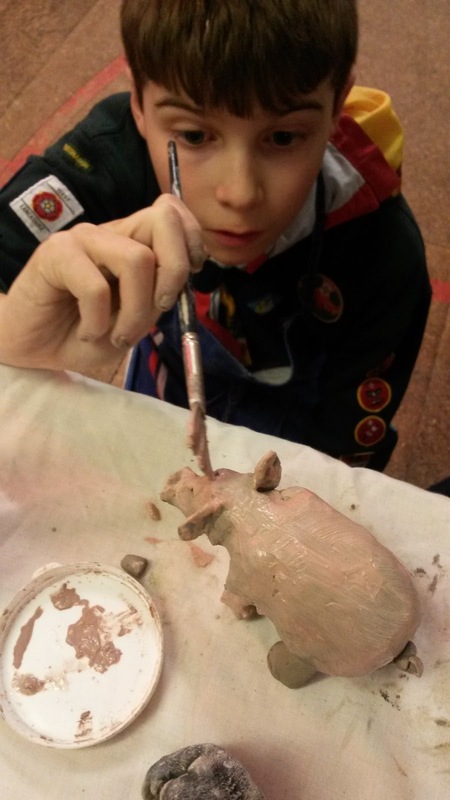 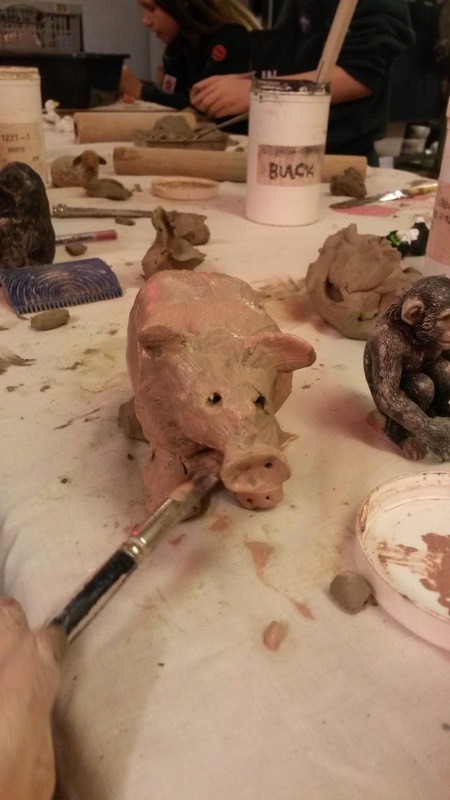 At Cubs this week we made pottery animals. 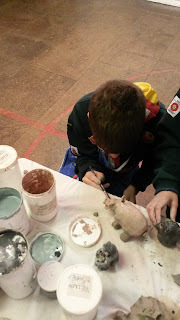 A lady from the village came to show the Cubs what to do and brought everything we needed. 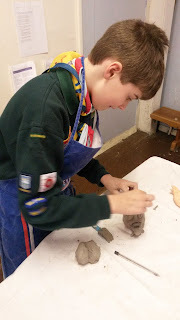 Considering we had 22 Cubs they all managed to make an animal and there were some really good ones. They have been taken to be fired and we will get them back in a few weeks. Luke decided to make a pig and I was really impressed how he got on and made it with very little help.